08, August, 2017 - More than two millennia ago the diligent and courageous people of Eurasia explored and opened up several routes of trade and cultural exchanges that linked the major civilizations of Asia, Europe and Africa, collectively called the Silk Road by later generations. Chinese President Xi Jinping raised the initiative of building the Silk Road Economic Belt and the 21st-Century Maritime Silk Road. The Belt and Road Initiative aims to promote the connectivity of Asian, European and African continents and their adjacent seas, establish and strengthen partnerships among the countries along the Belt and Road, set up connectivity networks, and realize diversified, independent, balanced and sustainable development in these countries. 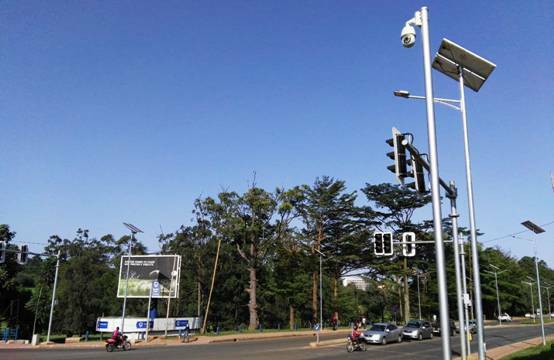 Uniview, as a leading video surveillance manufacturer, contributed to the development of The Belt and Road by providing high quality and stable video surveillance system for Kampala city surveillance in Uganda. 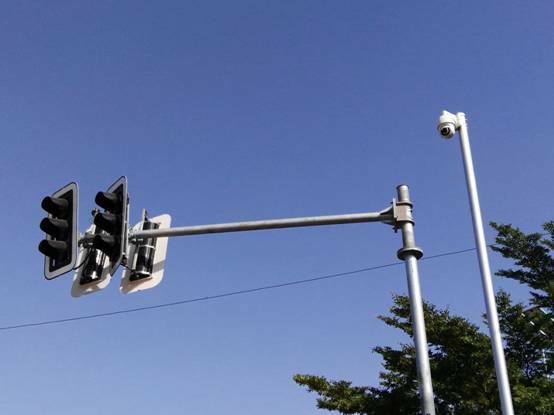 Uniview provided video surveillance devices for transportation monitoring by installing PTZ dome cameras on more than 40 main road and junctions and NVR for managing and storing. 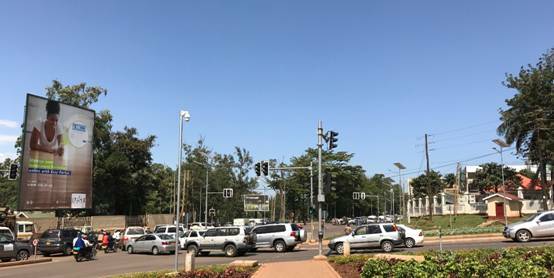 The transportation junctions belong to Kampala city council association (KCCA), which did this project to monitor all the main traffic junction to reduce the traffic jam. All the cameras connected together by fiber, and the KCCA can watch all the live view in central room. More than 3 pcs 3MP PTZ dome cameras are deployed at each junction, ensured clearer image for complicated sceneries with vehicles and passengers especially like road junctions. The PTZ dome cameras also support 33x optical zoom, which enabled the KCCA to monitor farther. It is especially important when accident happened. The PTZ dome cameras are embedded with Sony Starvis sensor. It is able to produce crystal clear image under extremely low illumination during the night for both static and moving scene. In order to keep the system working with highest safety level, the NVR supports HDD hot swap with RAID 0, 1, 5, 6, 10. Even if one of the hard disk is broken by chance, NVR can prevent the data missing and rebuild RAID in a short time. It also supports N+1 backup which would fundamentally avoid data loss. The NVR provides 7*24 hours, 90 days uninterrupted recording. Such a mass storage makes it possible and convenient to search video and event long time ago. Uniview, the world’s 7th largest video surveillance manufacturer, is protecting over 120 countries all over the world. We are endeavoring to build a safer world by providing professional, reliable and cutting-edge products and services.